Usually the skin regeneration cycle lasts about a month. In general terms, the process involves pushing the oldest dehydrated, keratinized and dead cells gradually to the surface of the skin. How is peeling for this natural process? It turns out that your lifestyle affects the skin regeneration cycle described above. This is best seen when people are overworked, smoking or living in constant stress. Their skin loses shine and radiance, it becomes unpleasant to touch, rough and the face looks older. Most of these symptoms are the result of an extended regeneration process. 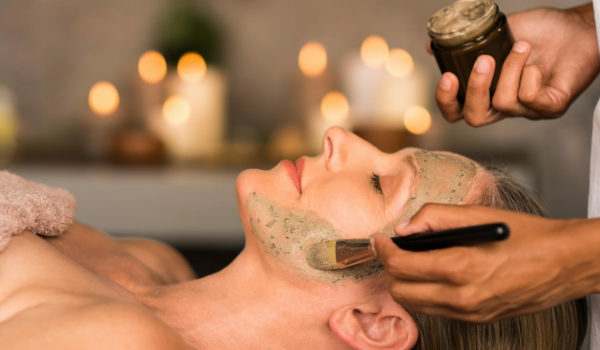 Facial scrub performs the work that our body would have to do to make the skin shine again, which, however, often makes it difficult for us. Facial scrub removes dead cells which instantly brightens and smoothes the skin, while stimulating it for faster regeneration. 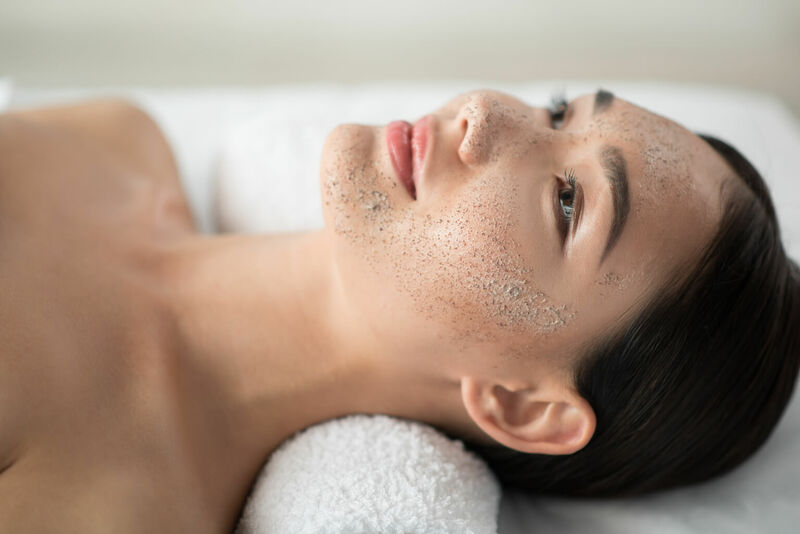 What's important while deciding on this treatment, you will unlock some of the sebaceous glands, which affects the appearance of your skin - no pimples or similar imperfections. THAI FACIAL TREATMENT - WHAT CAN YOU EXPECT? After scrub, the skin absorbs cosmetics much better. That's why the second part of this treatment, which usually lasts an hour, is a face massage. This exceptionally relaxing element of the ritual, besides the relaxation, nourishes the skin. It becomes smooth and moisturized thanks to the use of natural oils. 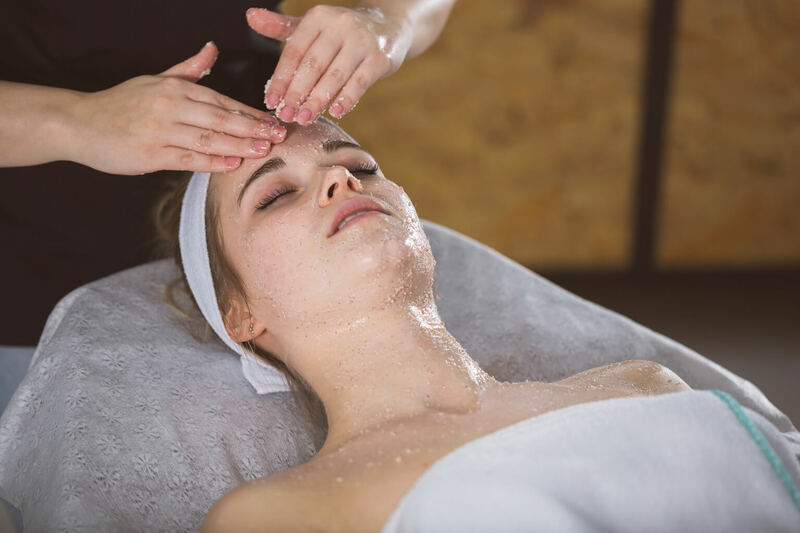 Some experts even think that a face massage should be a daily routine just like washing, preferably when applying creams and cosmetics. 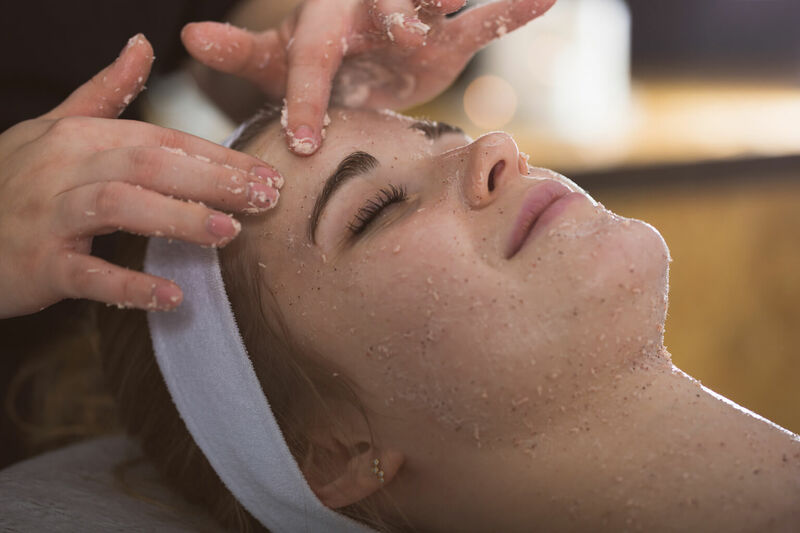 However, not only due to the fact that the skin after scrub absorbs better - skillfully made massage which contains pressing specific points on the face, improves microcirculation, and all this in a very relaxing release. Facial massage itself firms the skin, stimulates the flow of blood and lymph, which all together effectively subtracts years. 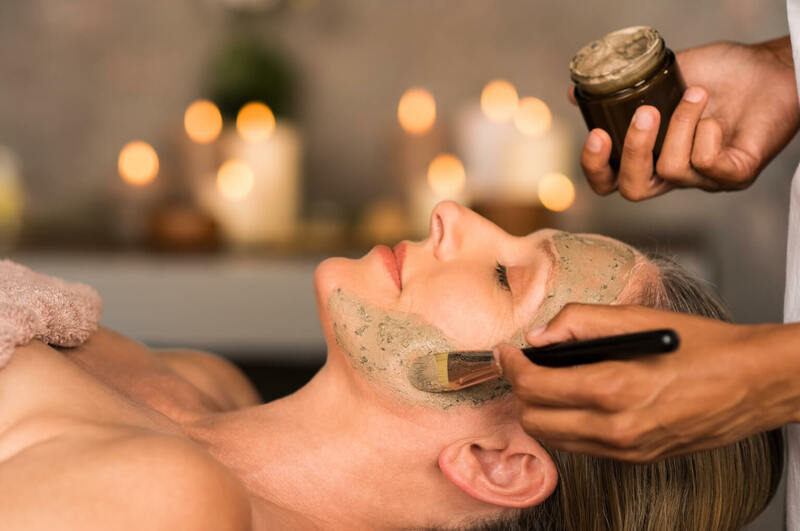 Thai face scrub rejuvenates and refreshes the skin and deals with its imperfections and discolorations - these are the effects of using scrubs, thanks to which cosmetics of this category are on the list of the most often bought products in drugstores. A professionally performed treatment on the face brings immediate effects and visibly improves the condition of the skin. At the same time, the treatment can be very pleasant and relaxing when someone makes it for us by combining it with a massage. Therefore, for the clients of our massage salons in Warsaw and Krakow we have prepared a Thai face ritual. It is a combination of an exceptionally relaxing facial massage and a scrub. The thai face ritual is also perfectly combined with the massages that await you in our salons. After this treatment you will definitely want more, and a massage with aromatic oils will be a great continuation that will soothe your senses with the scents of sandalwood, rosewood or lavender. This and our other SPA treatments and massages are also available in the form of gifts. 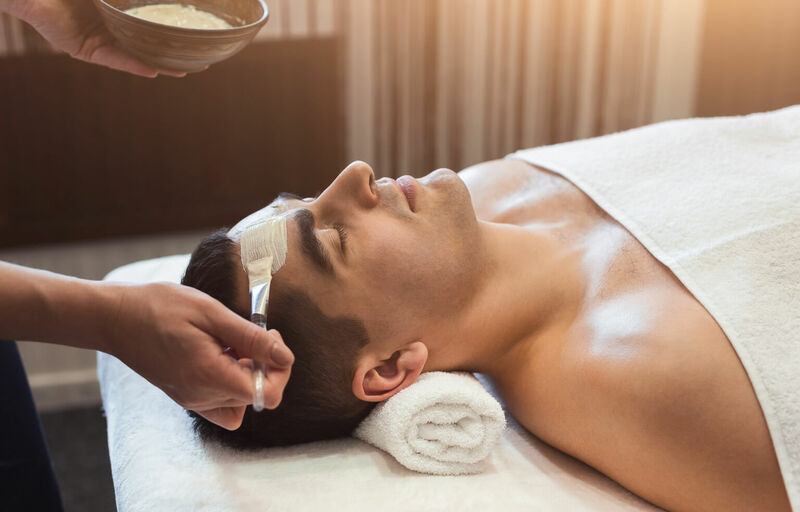 The thai facial ritual is a hit gift for every woman, and certainly also men will appreciate it's qualities when, after the treatment, they will look at themselves in the mirror. If you want to give someone a gift in this form, visit any of our salons - you can buy gift cards there. If you prefer shopping online, please visit www.masaztajski.net where you will find our full offer and seasonal promotions.